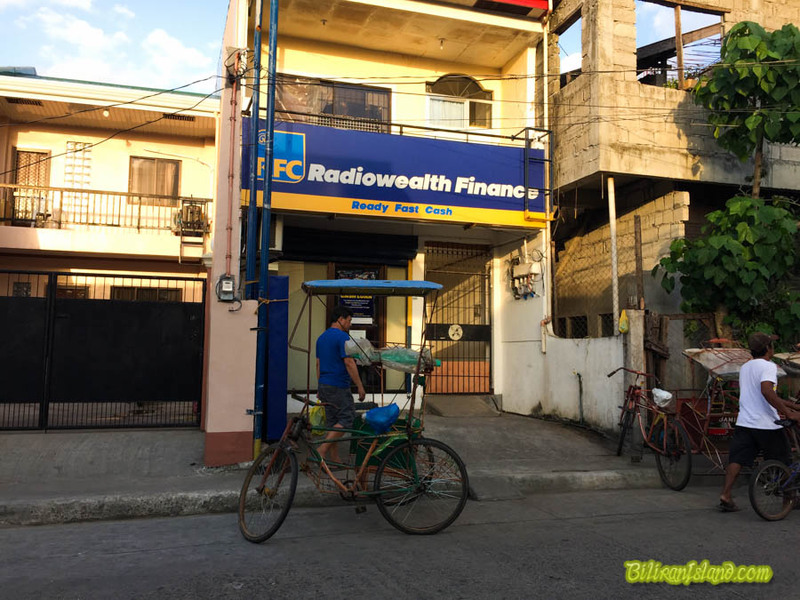 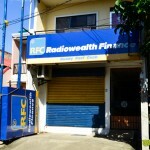 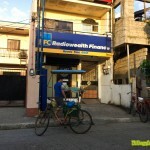 Radiowealth Finance Company Incorporated (RFC) Naval located in Garcia St., Naval, Biliran. 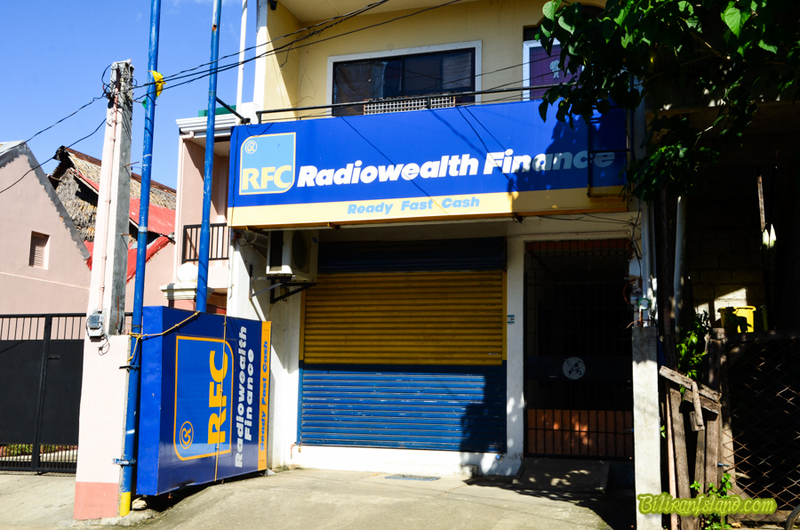 Radiowealth Finance Company Incorporated (RFC) offers a wide range of products and services to suit the financial needs of our clients. 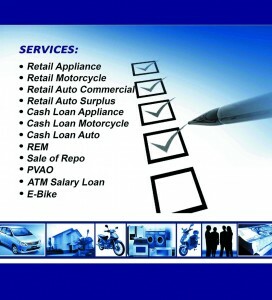 auto loan housing loan, appliance loan, education loan, pension plus for PVAO pensioners, Salary Loan, Loan for repossessed units.